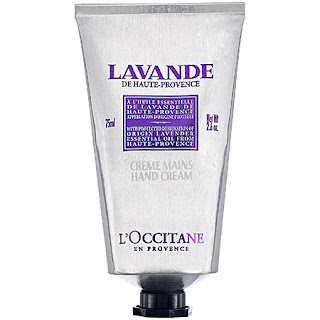 I absolutely adore the L'Occitane lavender hand cream. The smell is fantastic! It actually smells like lavender, not some synthetic scent. The cream really helps to moisten my horribly dry winter hands. This is now my go to lotion! Wonderful product! It sounds like a great product, I think I'll look for it at the drugstore. I'm following you back now.